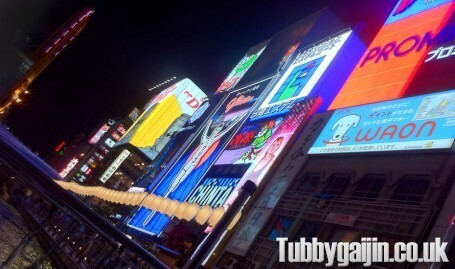 Arguably the liveliest area in downtown Osaka, Dotonbori is a crazed neon jungle best visited after dark. 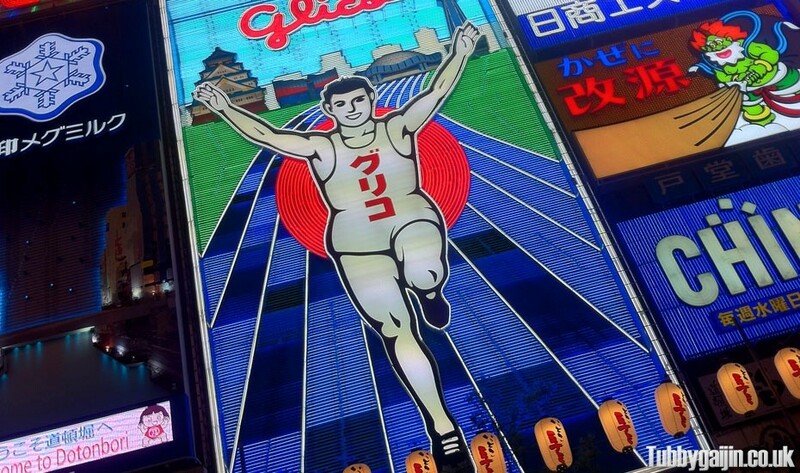 Famous sights include the Glico Running Man neon sign and the gigantic Don Quijote store with it’s bizarre(and inactive) ferris wheel. 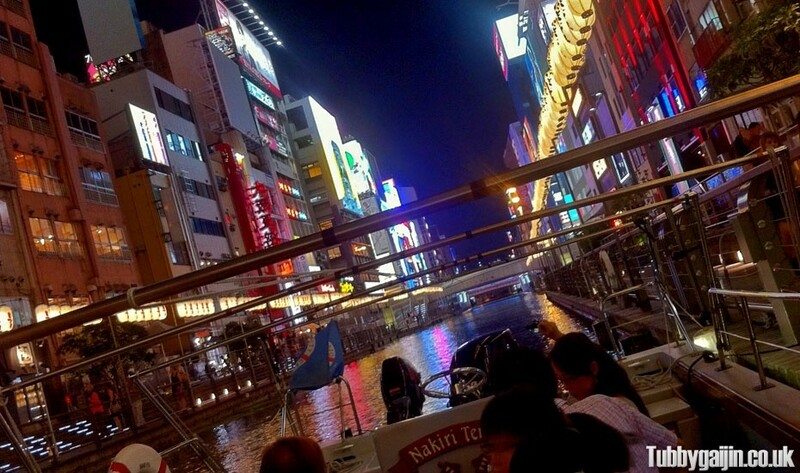 Many of the sights of Dotonbori are visible from the river itself, so Emma and I decided to finally see what a river cruise had to offer. 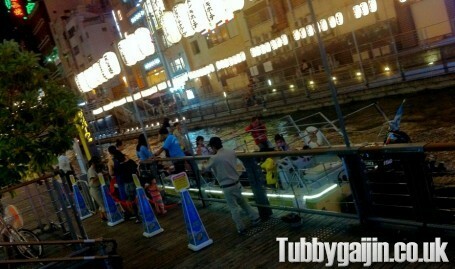 The cruises depart from the boardwalk outside Don Quijote, an adult ticket is ¥700. 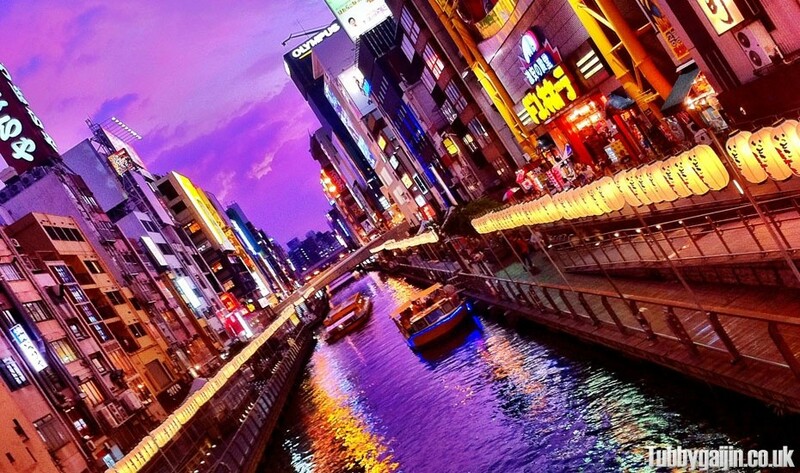 It takes about 25 minutes to complete the route, which takes you across east to Nipponbashi bridge and then west to Namba Hatch(home of FM Osaka). The guide mostly spoke Japanese, but occasionally mentioned stuff in English too(mainly the safety messages). I got the jist of most of it though, information about the bridges, buildings nearby and of course the “Curse of the Colonel” :). 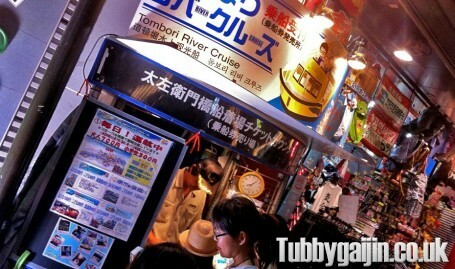 Taking a river cruise is a really nice way to enjoy Dotonbori, I’d recommend it! Dude you forgot to show everyone the Startgate! 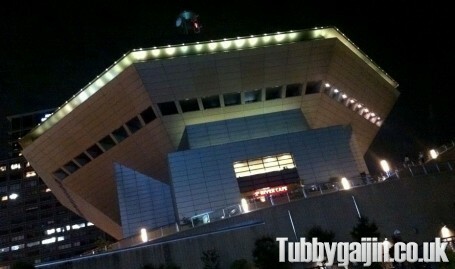 Looks like a really goo cruise though, hope you had fun. Hehehe, it’s there in the video 🙂 it was really good fun, I want to try the longer route sometime!